Jaguars family newborn session - Newborn Photography | Schedule Your Newborn Shoot Today! 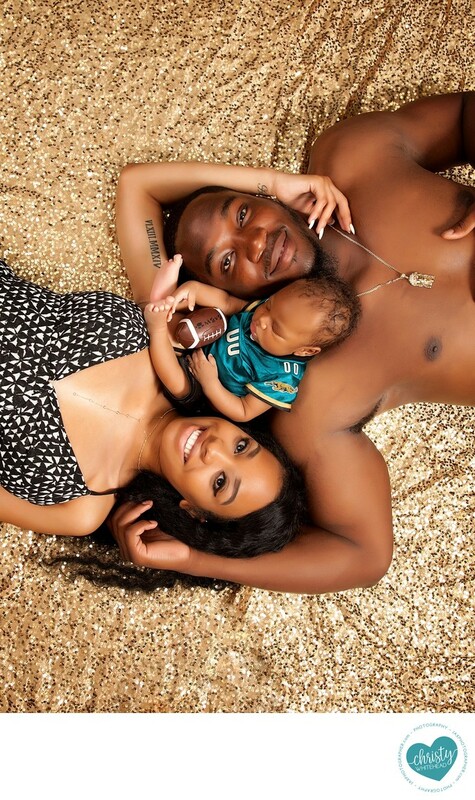 Former Jaguars player (still plays for the NFL, just got transferred) and his little boy! Newborn photography session in Jacksonville, Florida.